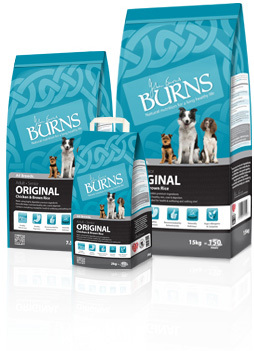 Burns pet nutrition produce high quality, holistic products for cats, dogs, and rabbits. These products meet the differing nutritional requirements of all these animals. Good nutrition is the basis of good health. It was developed by John Burns BVMS MRCVS. The products were developed based on John's veterinary experience with pets with diet related health problems. Burns products are based on the home-made diet. John developed his products due to his concerns about the quality and types of ingredients in many commercial pet foods. He was concerned that these ingredients could be doing more harm than good. 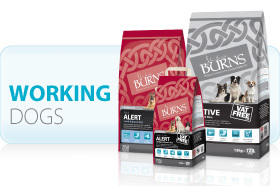 All Burns pet nutrition products are hypo-allergenic and are free from artificial flavourings and preservatives, wheat and even soya. Burns dog food is a natural recipe to ensure excellent health in dogs of all ages, ranging from puppies, and going up to seniors. 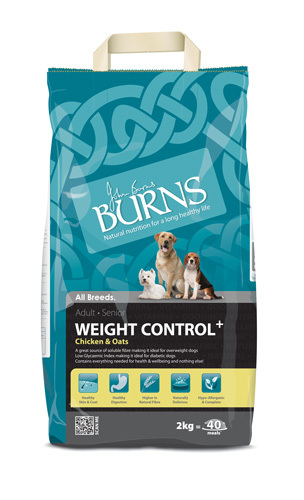 John Burns has always taken a holistic approach to the health of pets. This approach worked 20 years ago and is still going strong today. Burns was and still is a family run operation which places great value on the use of top quality ingredients and excellent customer service. As a company they work very hard to reduce the environmental impact upon which they have on the environment.